US GOLD EAGLES | BUFFALO | MAPLE LEAF | AUSTRIAN PHILHARMONIC & MORE. We serve pawnbrokers, dentists, jewelers and every day people like you. 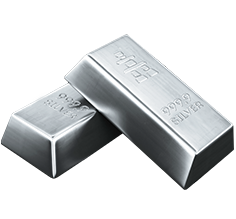 We have built a clientele for over 25 years that always comes to us first and the reason besides our #1 prices for gold, silver or platinum is our outstanding customer service and relationships that we build on. 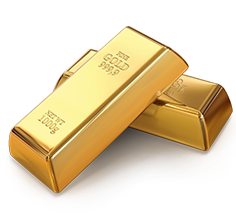 Silver Gold Refinery is Manhattan’s number 1 gold refinery, top cash payouts and only gold refiner that has 99% payouts! 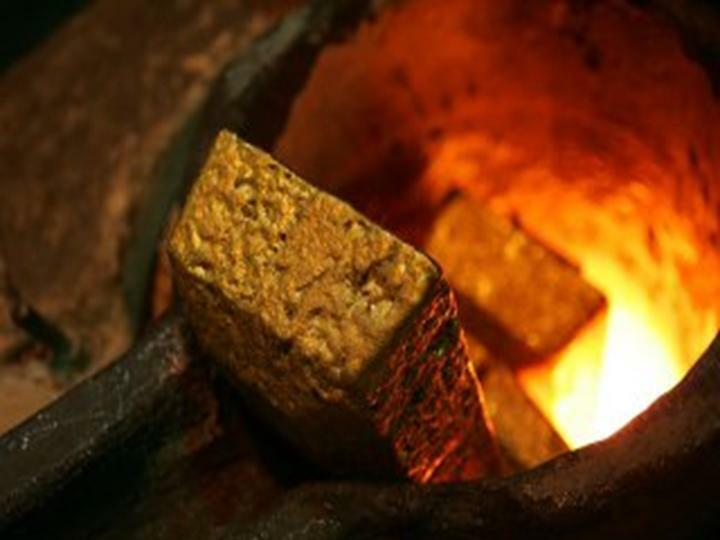 Silver Gold Refinery is the leading gold refinery in New York City, that clients come to when they need to scrap their gold. 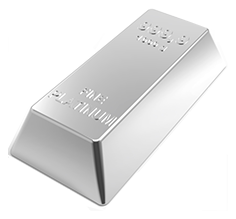 We buy gold bars, gold, silver and platinum and are paying out 99% on all gold items. There is absolutely no charge for melting and a free computer analysis.